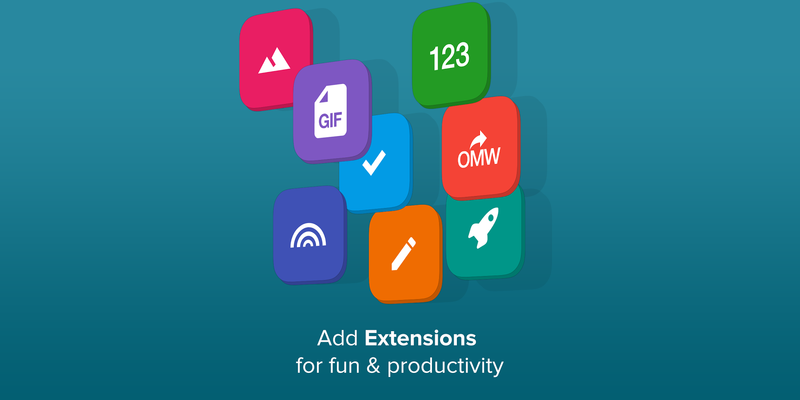 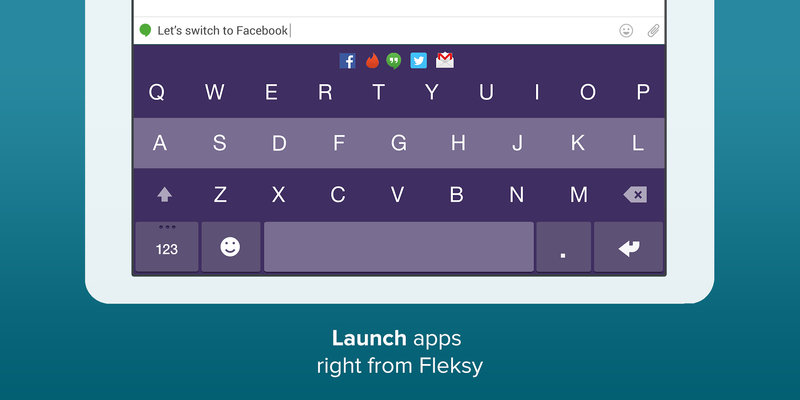 This release readies Fleksy for Android Lollipop, bringing along a spiffy materially designed interface and new themes that, while not completely matching the look of Google Keyboard, comes closer than the previous version of the app. 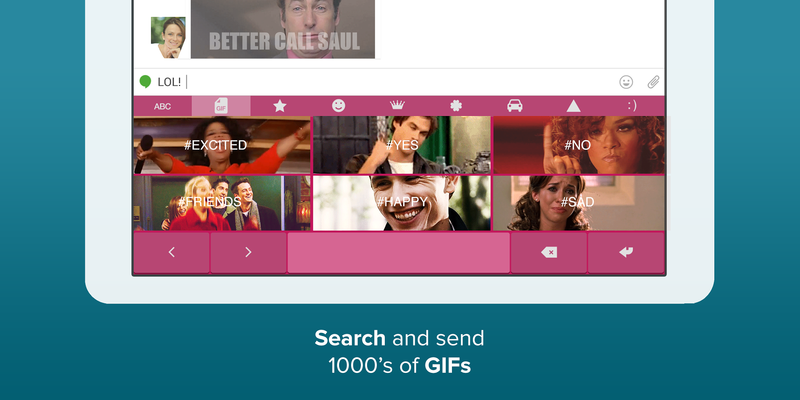 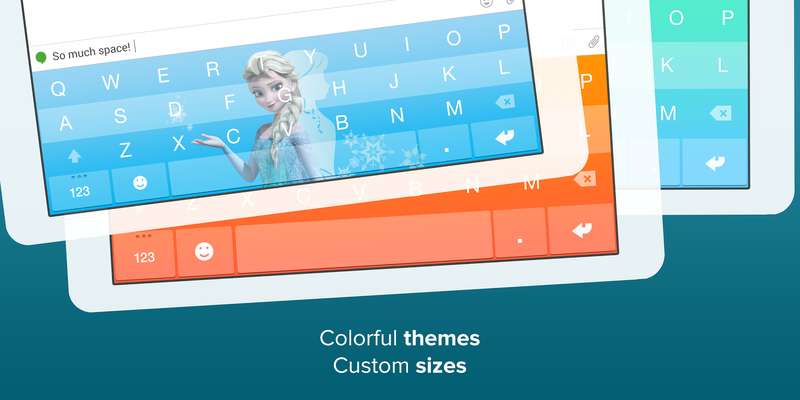 These themes are joined by numerous premium options, including some inspired by the likes of Frozen and The Hunger Games. 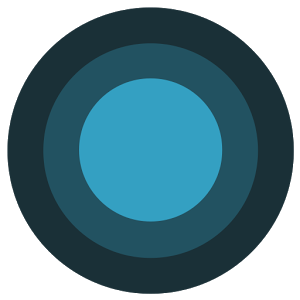 For a more thorough explanation of the changes, take a glance at our recent hands-on look at the beta.